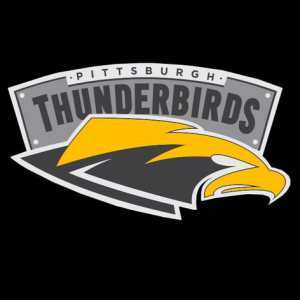 The Pittsburgh Thunderbirds are a professional ultimate team. The team competes as a member of the Midwestern Division in the American Ultimate Disc League (AUDL). Pittsburgh Thunderbirds dropped to #19 (from #18) in our AUDL Overall Power Rankings on April 19th, 2019.